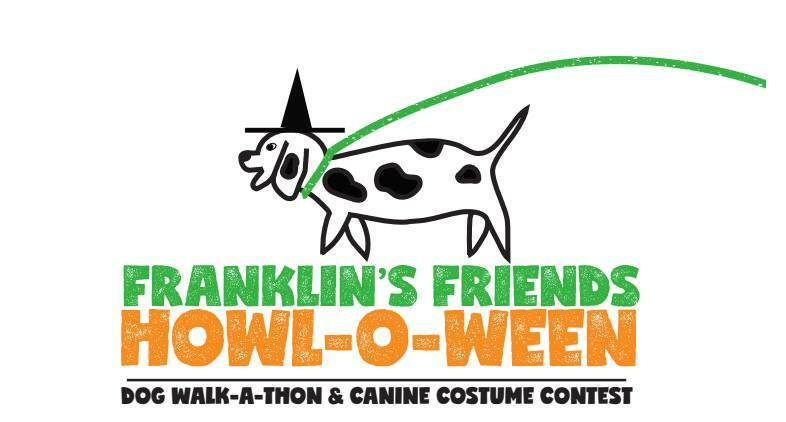 Come join RAIN at Franklin’s Friends 5th annual HOWL-O-WEEN Dog Walk-a-Thon and Canine Costume Contest! October 27th, 2018 from 9 am to noon at Secret Lake Park in Casselberry. Come say hello to us and enjoy a walk for a cause with your doggie! Doggies in costume are encouraged! You’re also welcome to come without a dog and enjoy watching all the doggies in their costumes! There will be plenty to do and lots of vendors! A great way to celebrate Halloween with your dog! Donate to RAIN’s Fundraising Pack or Walk with Us! All proceeds will benefit Franklin’s Friends. Last year’s event raised almost $58,000 for local animal welfare organizations! Franklin’s Friends has generously awarded grants to RAIN that help us and our mission. They also have awarded grants to countless other animal welfare organizations in the Central Florida area. Their work is vital to saving lives!